Membrane is a creative-action puzzle game in which players build, bend and break the world around them while interacting with and solving puzzles. The game drops players into a curated sandbox which takes the visual form of a day-glo colored human body interior. 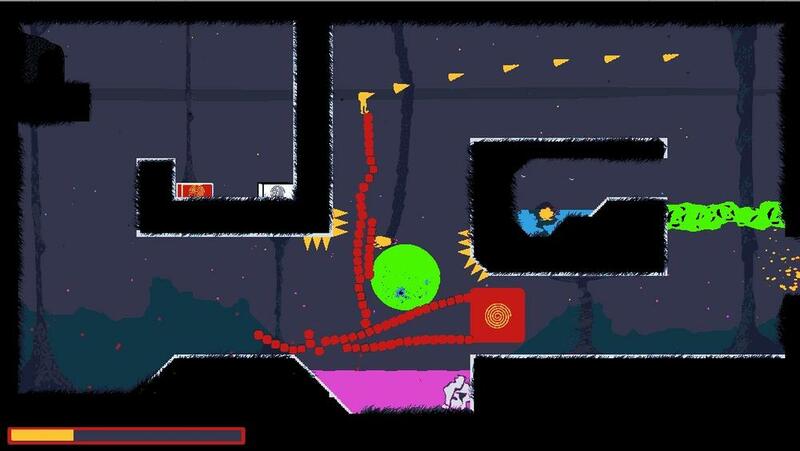 Gameplay-wise, Membrane was designed to allow creative space for the player to interact and build their own unique solutions to the physics-based puzzles of the world. The puzzles in Membrane were not designed to be deceptive or extremely difficult and more so built and designed to reward creativity and experimentation by the player.